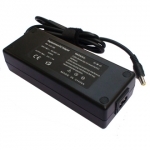 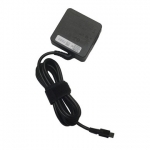 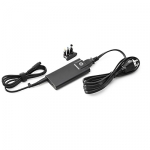 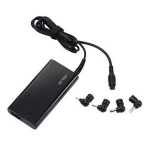 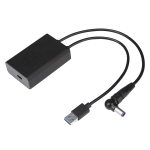 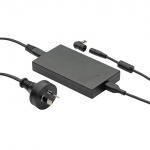 Buy Laptop Power Devices in NZ. 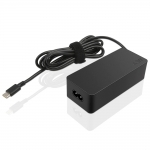 Shop online for the best prices on our range of Notebook Chargers, AC Power Adapters & Laptop Batteries from brands including Acer, Asus, Dell, Hp, Lenovo & Toshiba. 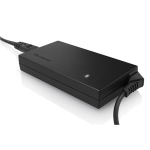 For Surface Pro & Surface Laptop!